1994 reissue of one of the British singer/songwriter's finest albums, originally released in 1992. The dark and haunting album was inspired by the sudden break-up of Roy's 10 year marriage. Features Roy backed by Ray Barron, Tony Franklin, Colm O'Sullivan, Michael Anthony, Gerry Fehiley, Steve Barnard, Cara Mastrey and Nick Harper. Roy Harper was spurred into making one of his best albums only after his wife abruptly left him in 1992, thrusting him into a deep despair. The rawness of Death or Glory?, and the fact that it was conceived after the bitter dissolution of a decade-long relationship, makes it the emotional, if not artistic, heir of John Lennon/Plastic Ono Band. The album shuns Harper's penchant for over-production in lieu of his more traditional acoustic sound. "The Tallest Tree" is a winning tribute to Chico Mendes with spiraling guitar work by Nick Harper. Harper is also positive in the winsome "Evening Star," which finds him finally recreating his classic early-'70s sound. Harper wrote the song for Robert Plant's daughter on her wedding, and even nicked the first line of "Stairway to Heaven" as a wink to his old mate from Led Zeppelin. Perhaps the album's finest moment is the mostly instrumental tribute to Miles Davis, "Miles Remains," which is not jazzy, but sounds instead like a more guitar-oriented Clannad. But the majority of the album is very pensive and bleak, including the bizarre, weepy spoken word piece that ends the record. The album was remixed in 1999 when Harper deleted some of the more gratuitous pieces in an attempt to make the album less depressing. 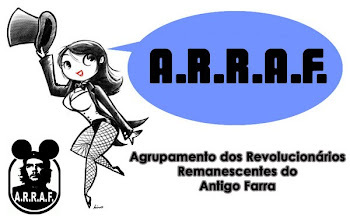 In any form, Death or Glory? remains one of Harper's most satisfying works, and is his only release from the '90s that most casual fans will want to own. 01. 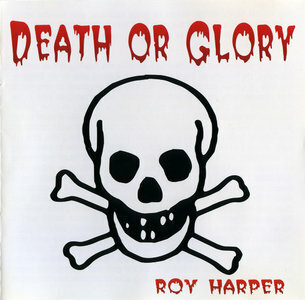 Roy Harper - Death or Glory? 10. Roy Harper - Why?